Tamron has just filed another new full frame mirrorless patent: Tamron 60mm f/2.8 Macro VC lens. 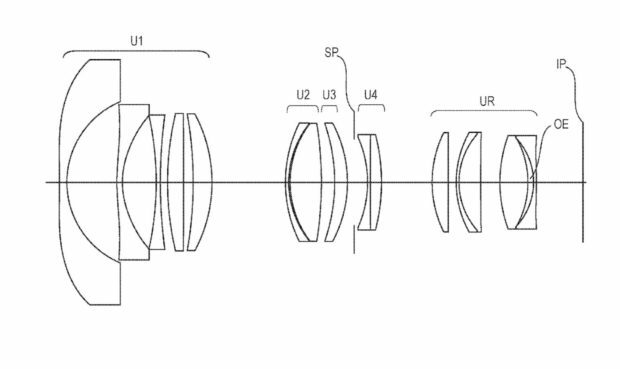 This is a macro full frame mirrorless lens patent, will be designed for Sony full frame mirrorless cameras. 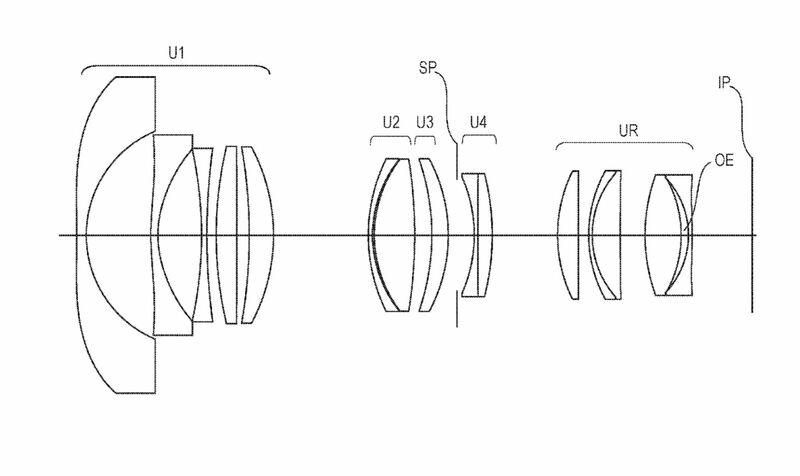 Tamron has already filed several full frame mirrorless lens patents in the past. 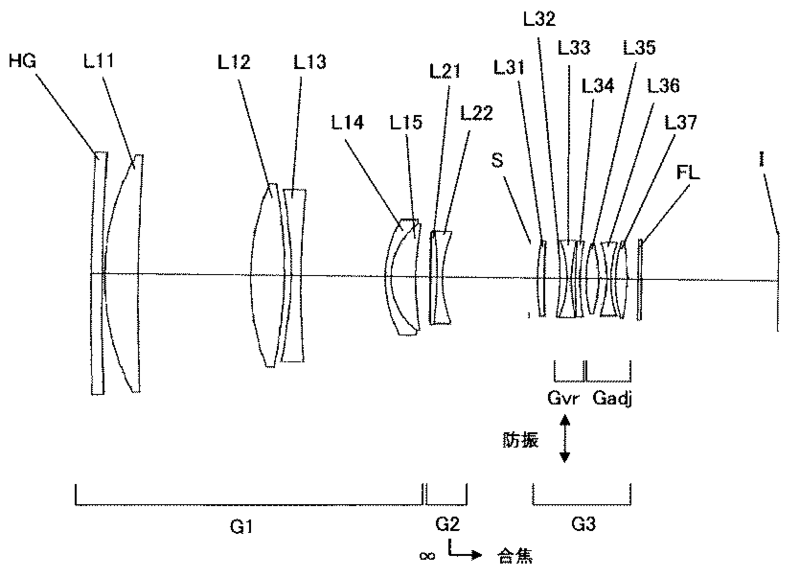 Canon Japan has filed a new lens patent for EF 300mm f/2.8L IS USM lens. According to previous rumors, new version of EF 300mm f/2.8L IS USM lens is coming soon. And will be featured with weight and size reduced. Nikon Japan has filed a new lens patent on AF-S NIKKOR 300mm f/2.8E FL ED VR lens. This is another new telephoto lens with a fluorite (FL) element, as the AF-S NIKKOR 400mm f/2.8E FL ED VR lens. 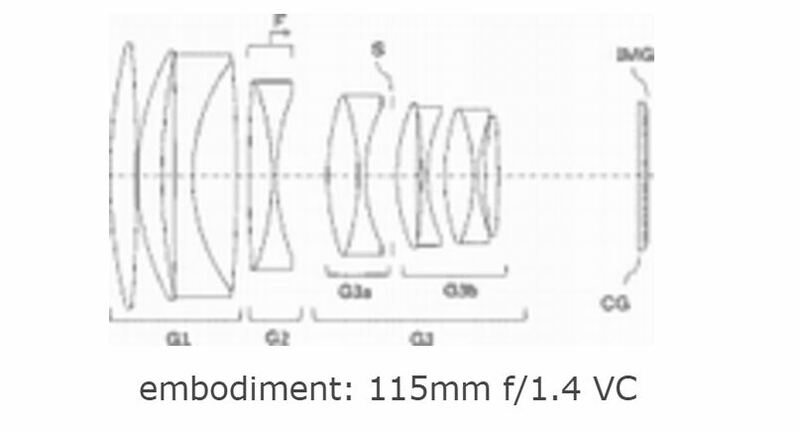 Tamron Japan has filed a new lens patent for Tamron SP 115mm f/1.4 VC lens. This lens is similar to recently announced AF-S NIKKOR 105mm f/1.4E ED lens. The upcoming Nikon PC-E 19mm f/4D Tilt-Shift lens is rumored to be announced at Photokina 2016 in September. 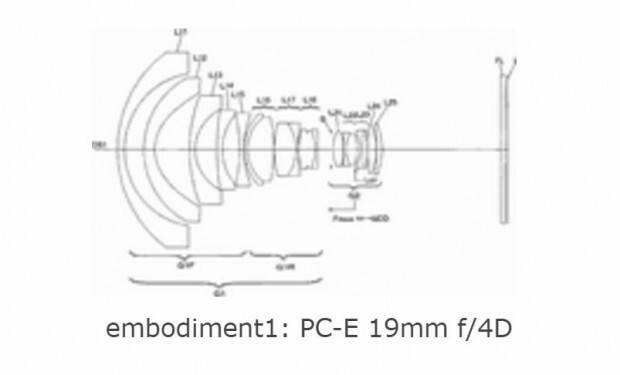 Here is another lens patent for NIKKOR PC-E 19mm f/4D Tilt-Shift lens. Tamron Japan has just filed a new lens patent on Tamron 70-200mm f/4 VC full frame lens. This lens should be cheaper than Canon EF 70-200mm f/4L IS USM and Nikon AF-S NIKKOR 70-200mm f/4G ED VR. 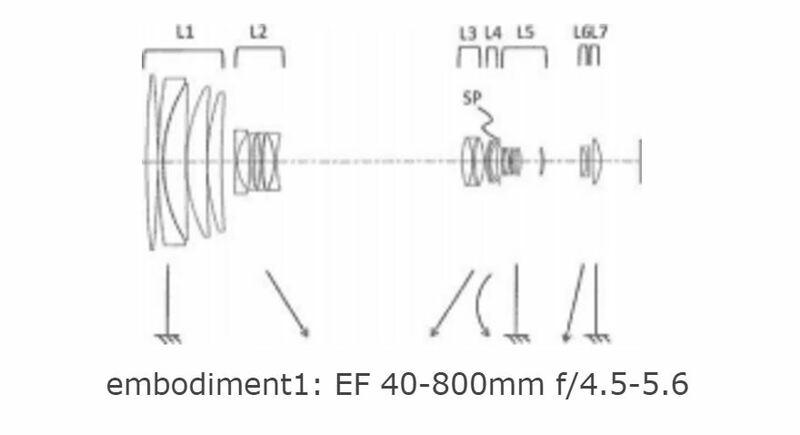 Canon Japan has just filed a new lens patent on EF 40-800mm f/4.5-5.6 super telephoto zoom all-in-one lens. 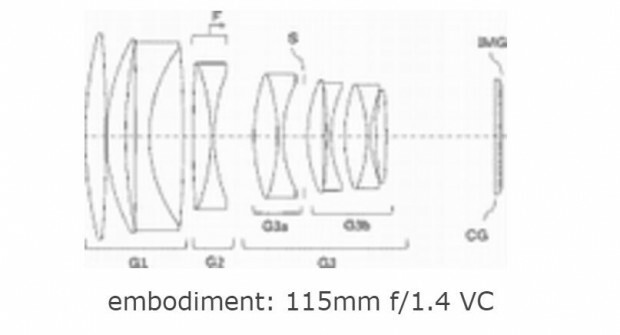 Tamron Japan has filed a new lens patent for Tamron SP 100-400mm f/4.5-6.3 VC lens. 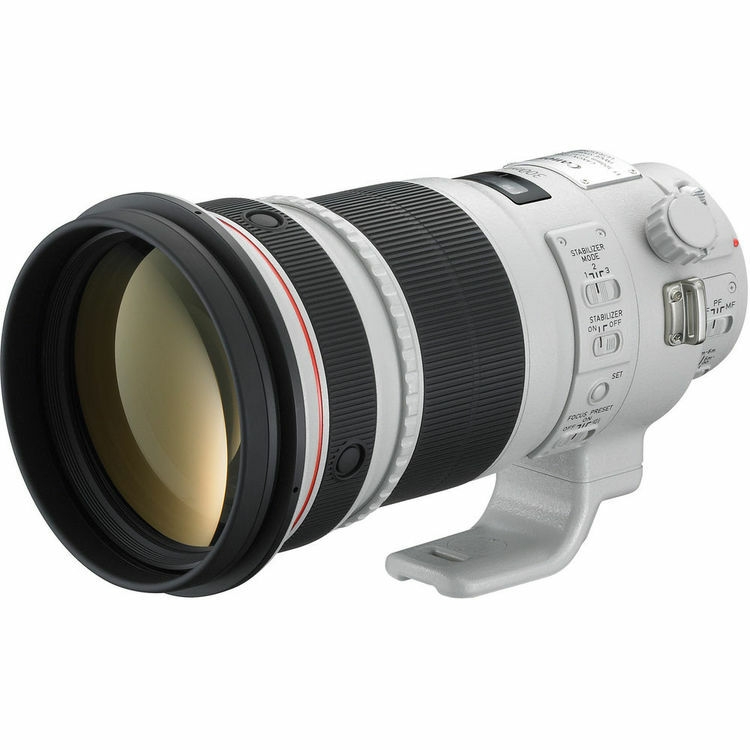 This lens could be a smaller and cheaper competitor to the Canon EF 100-400mm f/4.5-5.6L IS II.